Posted on Thursday, November 29th, 2018 at 2:49 pm. 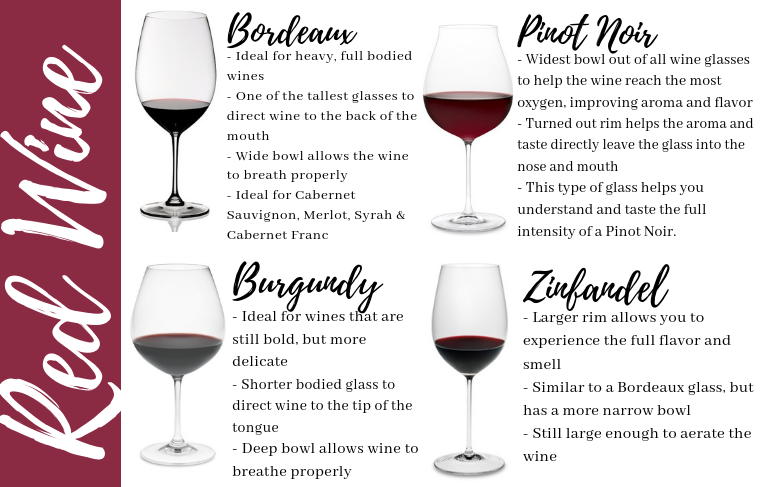 It’s an age old conversation, how much does the glass you drink from really affect your wine? You will find a handful of websites that touch on the topic, but today we are here to bring you a simplified version of what really matters in a glass to compliment your favorite wine. 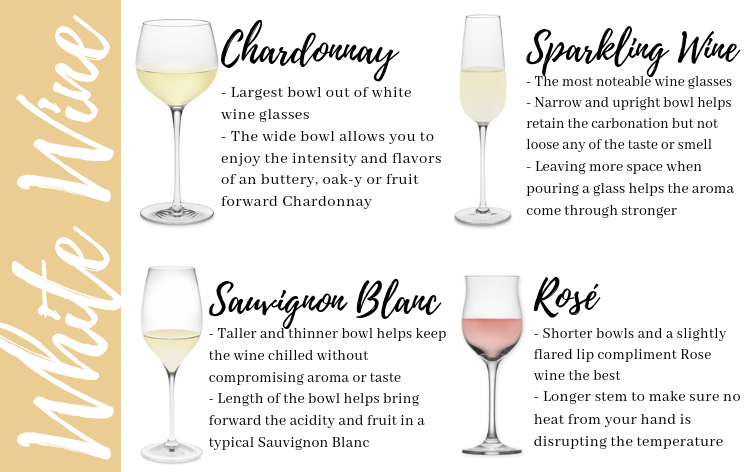 The most important thing to remember when picking out the perfect glass for your favorite red wine, is to choose a glass that has a large bowl, allowing the wine to breathe properly. The length of the stem is of utmost importance when choosing a glass for white wine. A tall stem keeps the temperature of the wine chilled and unaffected by the warmth of your hand. All these glasses and more can be found through Riedel.